Having a potential rival fork could splinter the Node.js community at large, depending on what kind of traction io.js gains. A tweet by Matt Ranney, of Uber, on Tuesday said that he was "one of the first to put io.js into production at scale." Technical committee proceedings Tuesday were posted on YouTube and led by Mikeal Rogers, whose name previously has come up in speculation of a Node.js forking. Rogers as of this morning had not responded to an inquiry from InfoWorld made last night. Talk of a possible forking had arisen this fall, after some developers became discontented with the role of Joyent as the steward of the project. Joyent responded by forming the Node Advisory Board to set up open governance, but that move appears to have not been enough. 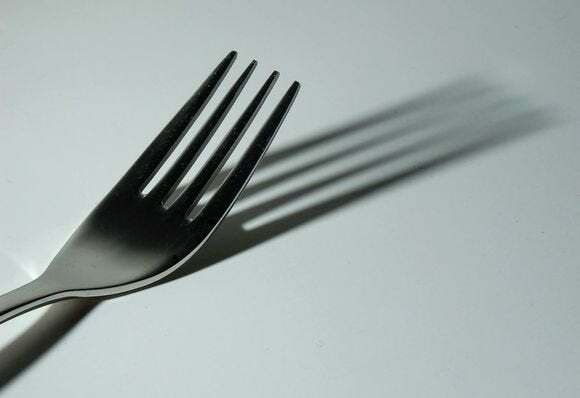 Bryan Cantrill, CTO at Joyent, expressed frustration at the forking. "We really believe in the stability of Node," said Cantrill, adding that those behind the fork apparently object to corporate leadership of an open source project. He said that Joyent has reached out to persons involved with io.js. But Cantrill does not believe the io.js fork will jeopardize Node.js, which has drawn the attention of such companies as Netflix and PayPal. It also has the support of a multitude of frameworks. This Friday, Intuit will highlight Node.js at its Node Day event in Silicon Valley, featuring speakers from PayPal, Intuit, Netflix, and Meteor.